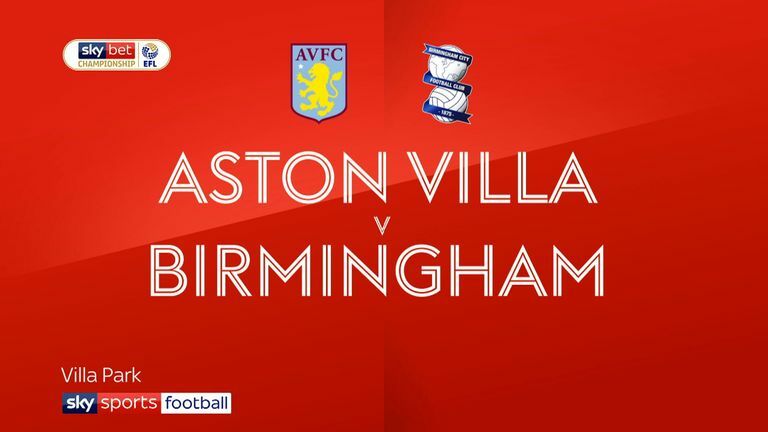 Grealish scored in his side's 4-2 win over city rivals Birmingham last month and Villa have picked up 13 points from their last five games, winning away at promotion rivals Derby and Middlesbrough in that time. 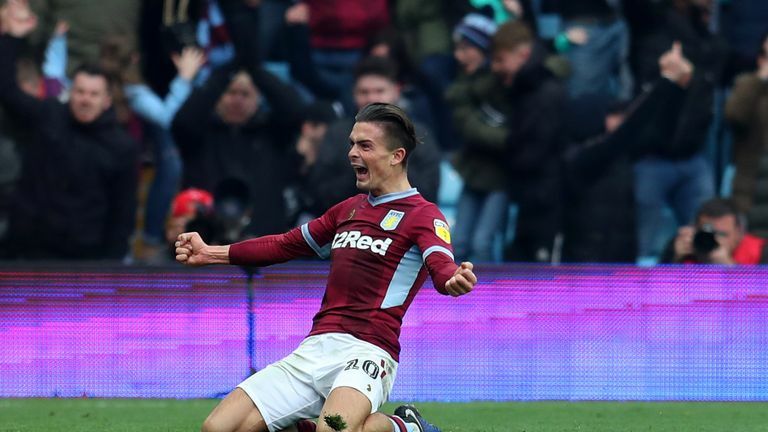 "Automatic promotion is the target," Grealish told Sky Sports. "You look at our team here and that's what we should be striving for. "The speculation was difficult to deal with because every young player wants to play at the top, especially when it's a team in the Champions League," he said. "But when it didn't happen, it didn't bother me at all, because my dream as a kid was to play for Aston Villa and I would never ever take that for granted, so I got my head down and now hopefully I can get this club back to where it belongs." A relaxed Grealish described himself as '"happy" when discussing his state of mind. He said: "I'm playing for my boyhood club, I've got a great manager who believes in me. "If you look at our recent performances, we're a team on the up and hopefully we can get back to the dreamland, which is obviously the Premier League."